Meet Loyal Care’s New Nurse Administrator! 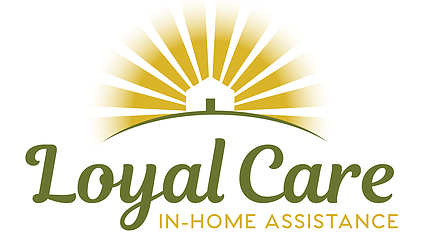 Loyal Care announced today that the business has welcomed Kelly Armstrong as its new Nurse Administrator. Armstrong earned her nursing certificate from Kaplan College in San Diego, California. She previously worked with family medicine practices and has an extensive background in assisted living supervisory. 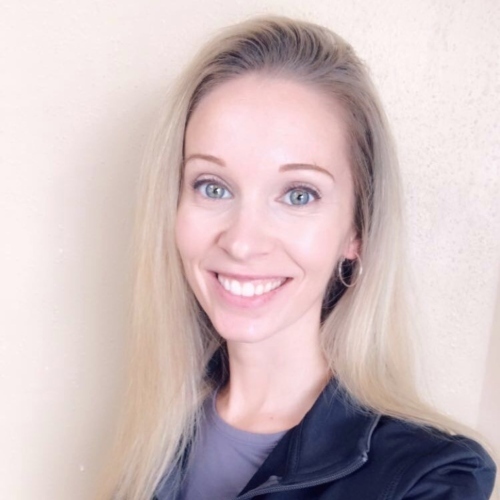 “Kelly meets with each client and their family to create a customized care and service plan to assist the client in their home with daily living activities.” Shared the business’s Administrator, Kellie Danielson. Armstrong routinely follows up with clients to assess their progress and provides quality care keeping clients healthy and independent for long as possible in their own homes. Armstrong also leads Loyal Care’s exceptional caregiver training program.